If you’re foreign to the concept of social media, you may be a little apprehensive as to why you should jump on board. It may be a whole new world for you, but there are plenty of benefits to using social media for your business that you may not be aware of. Just consider the fact that there are over 3 billion users on social media around the world. It’s an inexpensive and effective way to reach half of the world’s population. But if you need a little convincing, here are 10 benefits of social media for your business. One of the most important benefits of social media for your business is the ability to give your brand a face by humanizing it. An interesting study shows that 42% of customers distrust brands because they feel they only care about profits. Showing customers the human side of your brand will build trust with them over time. For example, at Alecan Marketing, we try to show our daily activities, company outings, and case studies of our work in an effort to give clients some insight into our brand. The human connection is a major part of what can make your brand successful. Showing off your team in various moments allows you to build a meaningful relationship with your clients. It isn’t just enough to create social media accounts and use them sparingly. Using your accounts in a consistent manner allows you to stay on your customer’s mind and not forget about you. 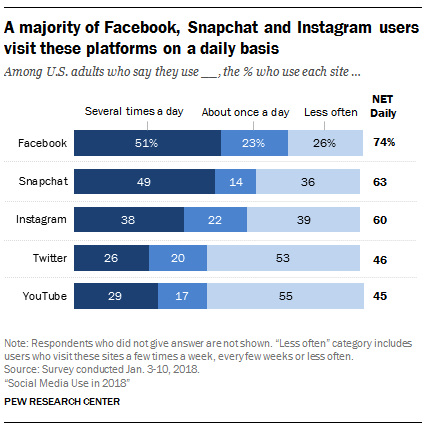 According to Pew Research, most social media users log onto their accounts at least once a day, and many more log on multiple times a day to check up on who they’re following, what’s trending, and more. If you consistently post quality social media content, you’re giving yourself a chance to interact with your customers and to always stay on their mind. And if you’re on their mind, they are more likely to come back to you for a future purchase. Posting social media content is another way for you to direct traffic to your website. By posting your blogs, products, and behind the scenes videos and photos, you’re able to lead customers to your website to learn more about you. Once they’re on your website, you’ll increase the chance of them checking out various pages on your site. Over time, the improved traffic you’ve generated will turn into qualified leads to earn your business. It’s imperative that all of your social media has your website URL somewhere on your profile. This makes it easier for users to navigate their way to your site. 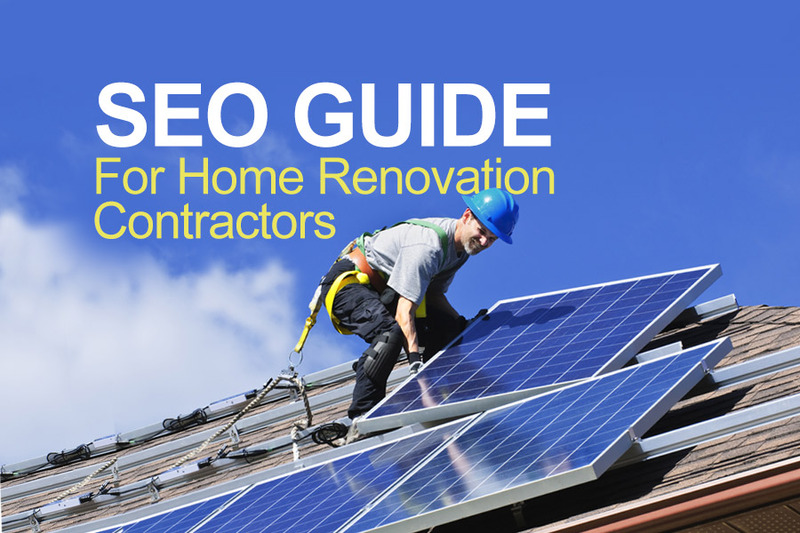 Ease of use is extremely important when it comes to getting your customers onto your site. More than likely, there are already people talking about your brand online on one platform or another. By being active with your social media accounts, you’ll be able to speak with your customers in a quick and efficient manner. If there’s a customer that has had issues with your product or service, social media gives you the ability to address their specific situation. No matter the situation, it is important to respond in a polite manner as other potential customers are able to see how you react to a problem. If a customer has provided your business with positive feedback, you can also communicate to them your appreciation. Potential customers will see your interactions with a happy customer, and any interaction with your audience—whether positive or negative—goes towards humanizing your brand. One of the really great benefits of social media for your business is the ability to engage with your customers. Positive engagement allows you to once again humanize your brand and build a long-lasting relationship. Customers enjoy brands engaging with them as it gives depth to the company. A great example of this was in 2011 when author and entrepreneur Peter Shankman asked Morton’s Steakhouse to meet him at the airport with a steak after his flight. The result? Morton’s arrived at Newark Airport as Shankman arrived, and had a 24 oz. porterhouse steak with all the fixings ready for him—all free of charge. This type of customer engagement can land your brand plenty of awareness. Morton’s is already an established brand, but by pulling off this great customer engagement, they were able to land their name in headlines and create buzz. An amazing move. Social media allows you to learn about your customers and their habits. Each platform provides analytics on customer behavior which can be valuable for your brand. By learning your customer’s behaviors, you’ll be able to create better campaigns built specifically around that data. Remember, data is power. 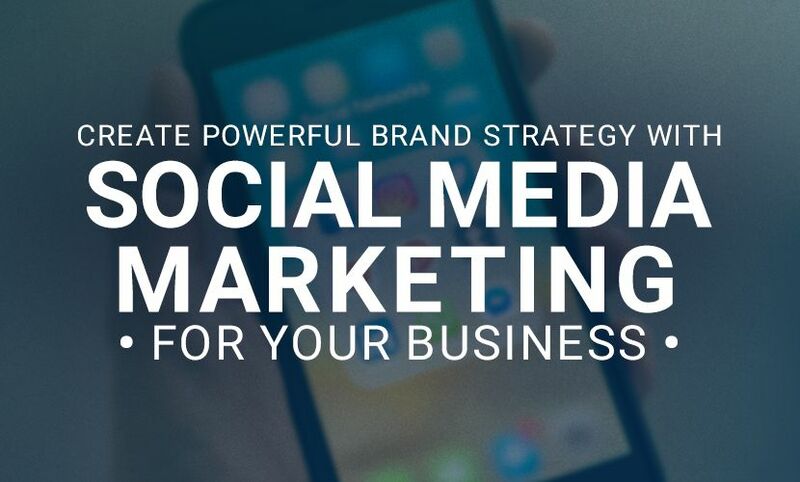 Since social media for your business is inexpensive, this gives you the ability to continuously create and adjust your campaigns at a relatively low cost. Social media marketing allows your ad campaigns to be extremely targeted to a very specific group of customers. This targeted advertising is much more cost-effective compared to traditional advertising. One of the most popular platforms now for social media marketing is Facebook Paid Advertising. This isn’t as simple as the “boost your post” that you may see when you make a new post on Facebook. Facebook paid advertising allows you to create very specific and targeted campaigns to get in front of the eyes of a distinct audience. 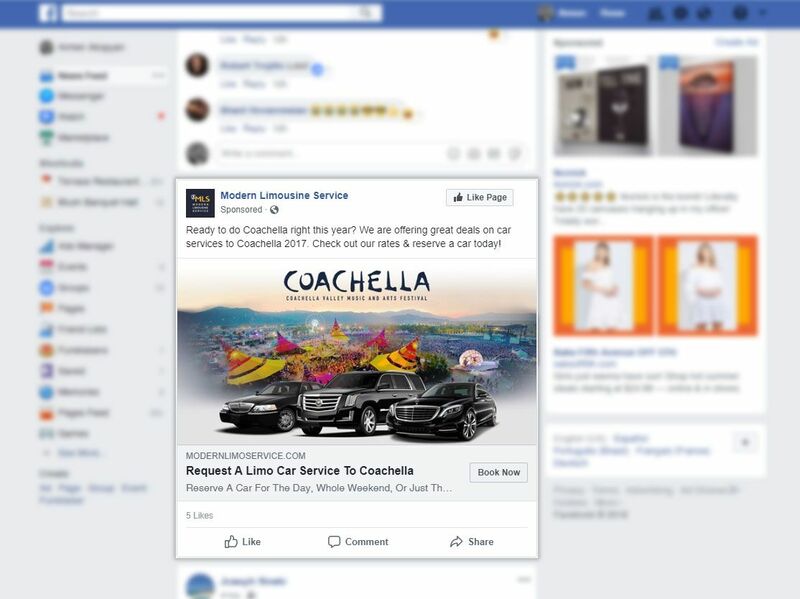 Advertising through Facebook also allows you to post advertisements on Instagram, as well as any network websites which have subscribed to get Facebook advertisements. Through Facebook advertisements, you are able to select exactly where you’d like your campaigns to be seen. For example, you can have advertisements show up on the Facebook feed, or perhaps to the side of the feed. For Instagram, you can have the advertisements either show up on the feed, Instagram stories, or both. Similarly, LinkedIn has started offering advertising as well as they try and compete with other social media platforms. With LinkedIn, you’re able to target a different group as the makeup of the platform is mostly professionals in different industries. With LinkedIn, you’re able to offer two types of ads: sponsored ads on the news feed, and text ads to the right of the news feed. With social media marketing, you’re able to break down specifically who you’d like to view your advertisement in a variety of segments such as: demographics, online behaviors, geographic location, language, and much more. This narrows down your advertisement to customers who are more likely to be receptive to your ad. By having social media for your business, you’ll be able to have the ability to increase your brand awareness. Social media users follow brands that they already know about and are fans of, but they also discover brands through social media. According to Facebook, 60% of Instagram users discover new brands through this platform. When BluTV, a video-on-demand service, ran ads on Instagram promoting their service, their ads targeted potential customers that had profiles similar to their existing customer base. The result was a 6-point increase in brand awareness. Social sales tools are ever-evolving as brands are seeing the ability to promote their products and funnel customers towards their websites. More and more customers are searching social media networks for a specific brand. This gives your brand an opportunity to get your product in front of a customer’s eyes. When promoting products or services through your social media platforms, you always want to funnel customers towards your website and make that experience as easy as possible. Promoting your brand with social media influencers is becoming an effective, and more affordable, way to get your brand out there. Research from ThinkWithGoogle shows that influencers were just as likely to drive buying decisions as celebrities were. Influencers with large followings are able to build trust with social media users in a much different way compared to celebrities. Having influencers create reviews, promote, and use your products will help with brand awareness as well as generating qualified leads. The opportunity for growth is out there. The advent of social media has created opportunities that companies didn’t once have. Nowadays brands are able to reach users around the world in a more cost-effective way as opposed to traditional marketing. After all, not everyone has $4 million to spend on a 30-second advertisement on TV. With so many social media platforms out there, it’s important to choose the right ones for your business. Don’t focus on being on as many platforms as possible; rather choose the ones that fit your brand and profile. It’s smart to test out various platforms and see what kind of results you get. Once you get a better idea of which platforms are better for you, narrow it down to those. And if you’re just starting on various platforms, make sure you’re not making common social media mistakes. Perhaps one of the most important things regarding social media for your business is to be consistent. There’s no use in posting content once a month. That defeats the purpose of many of these benefits. Customers can see who is and who isn’t active on social media. If your brand is active with quality content, you increase the chance of earning future customers. Just make sure you have a specific idea of what you’re trying to accomplish. And if you’re interested in increasing your social media presence, contact us at Alecan.